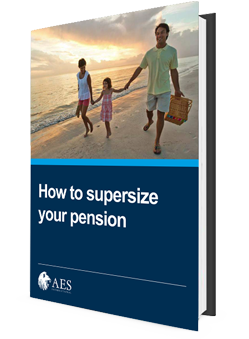 Whether you have an existing pension or you're just getting starting saving for retirement, this guide will help you maximise your savings and investments. Want to invest for success? But sceptical about taking financial advice? How to cut costs, maximise returns and avoid dodgy financial salespeople!